This year’s English Festival was held from March 4 – 8, 2019 featuring the theme ‘Tomorrowland’. 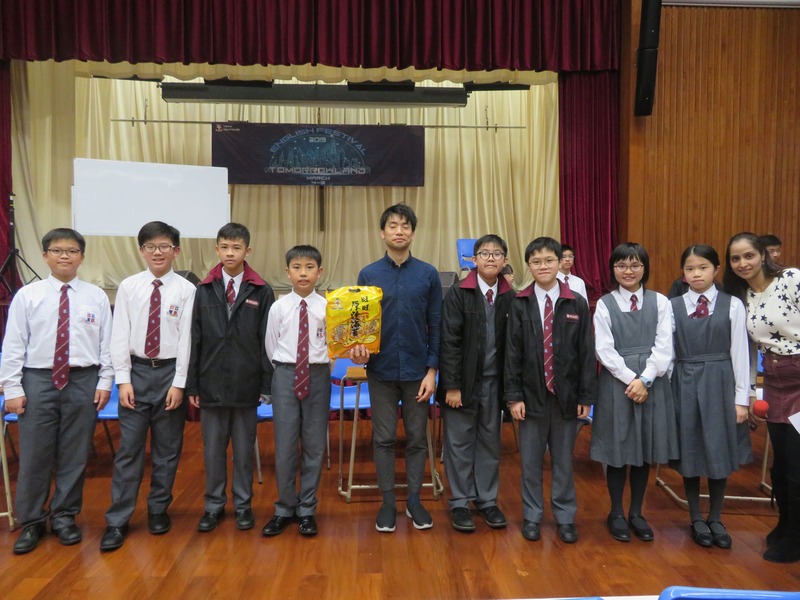 During the festival, various kinds of interactive lunchtime activities such as song dedication, spelling bee competitions and English scramble challenge were organized. Inter-class competitions for stage performance were also held at all levels except S6. Besides, English Fun Fair was held by Wall Street English on March 6, 2019. 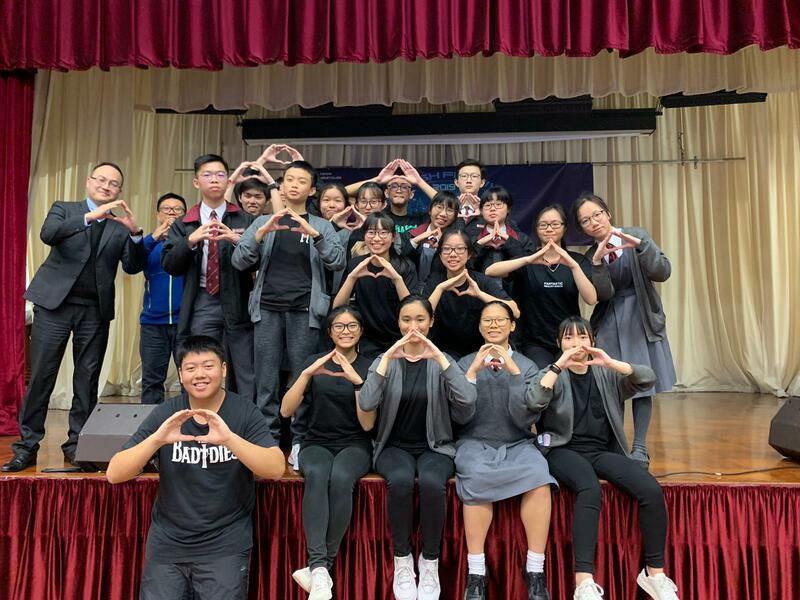 On the last day of English Festival, a stage performance which marked the highlight of the festival was presented by the winning classes and all the students found the show enjoyable and fun.